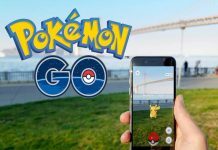 As you are aware, the tracking bug in Pokemon GO took away the most important aspect of the game – that of tracking the Pokemon. To fix this issue, Niantic recently updated the app with a feature called Sightings. The new sighting bar gives you a better idea about the location of Pokemon. Before the sightings bar update, Pokevision was one of the alternatives that sprang up to help gamers track and locate Pokemon. 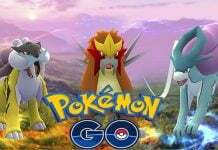 After the death of Pokevision, several apps tried to take its place. If you love finding specific rare Pokemon without wanting to actually walk around hunting for one, these apps come to your rescue. But Niantic doesn’t look too pleased with such apps since these apps continuously ping their servers and waste bandwidth. 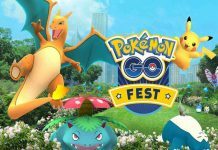 Of late, Niantic has actively involved itself in trying to shut down these apps. 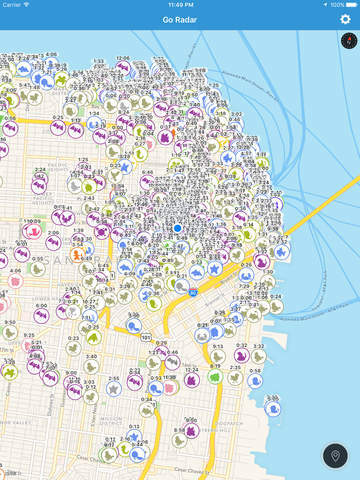 Below are the three best apps for Tracking and Pinpointing Pokemon. This app is super simple. Pokegear Go finds you location and then display pics of Pokemon near you. The app shows full Pokedex with every available Pokemon. 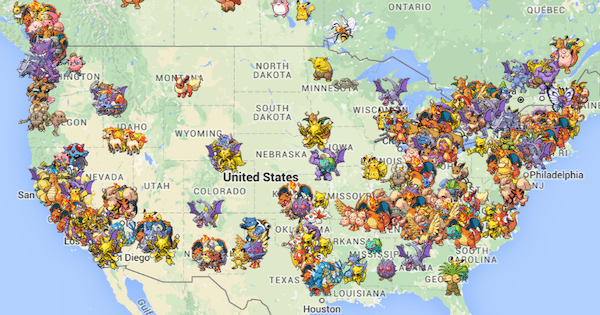 It also shows a map which guides you about the proximity of the Pokemon near you. Additionally, the app also gives info about when the Pokemon will despawn. For example, if you wish to find a Tentacool, just click the Pokedex and the picture of Tentacool and voila – the app directs you to zoomed map that displays where exactly Tentacool is! GoRadar is a refined version of PokeGear GO. This app shows you how close the Pokemon is in meters. It also sends you a notification when your favorite Pokemon is nearby. If you are looking for Mankey, you will get a notification when it’s nearby. The settings menu lets you toggle specific Pokemon off. You can classify certain Pokemon as “common” and have the app not notify about their presence – in other words, if you label Mankey as common, the app will not show you its existence. 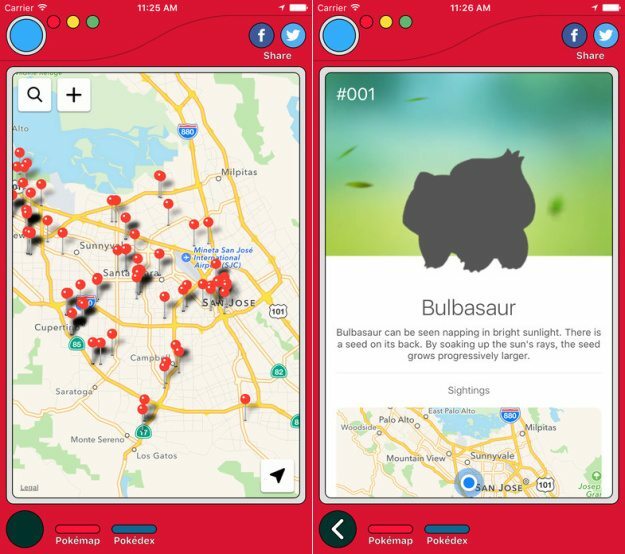 This app initially used crowd sourced data to find Pokemon. If the users found an aerodactyl on a particular street, they would put this info on the app, which then showed everyone else the location. This app now includes a new feature called “Poke Radar Prediction” that exactly pinpoints where other Pokemon are using Pokemon Go’s API. This app isn’t always reliable. If you visit the location and don’t find the Pokemon, you can vote down. This helps other users and prevents them from reaching the same location for the same Pokemon. Found your favorite Pokemon using one of these apps? Share your experiences in the comments section!